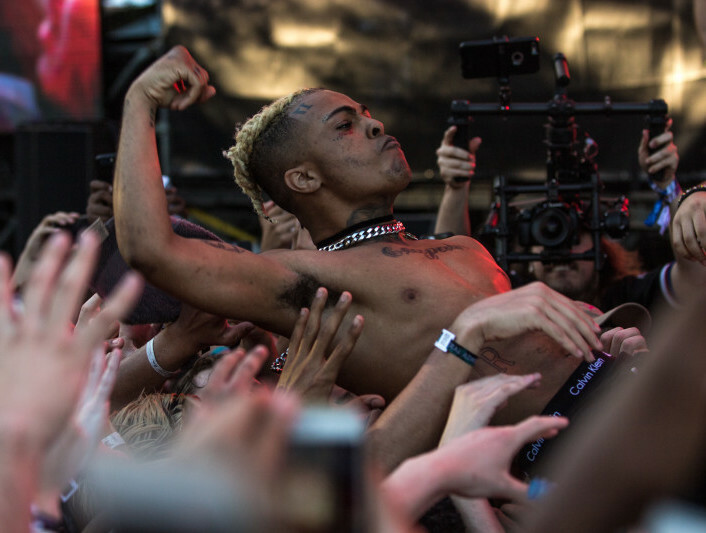 The day XXXTENTACION was shot and killed in Florida, he had posted about hosting a charity event to help people in his home state. 070 Shake‘s manager and event producer YesJulz had her company 1AM make sure the event took place on its original date (June 24). Held at Charles R. Drew Elementary, the Helping Hand event gave out bagged lunches to over 1,000 people and also held a candle lighting and prayer for X. The official memorial for X will take place on June 27 at the BB&T Center, where the Florida Panthers play.